Consistent with Erlangen, a city which has been on the move for hundreds of years, our hotel also organises private celebrations. Alone the location in the heart of the Old City will make your celebration something special. 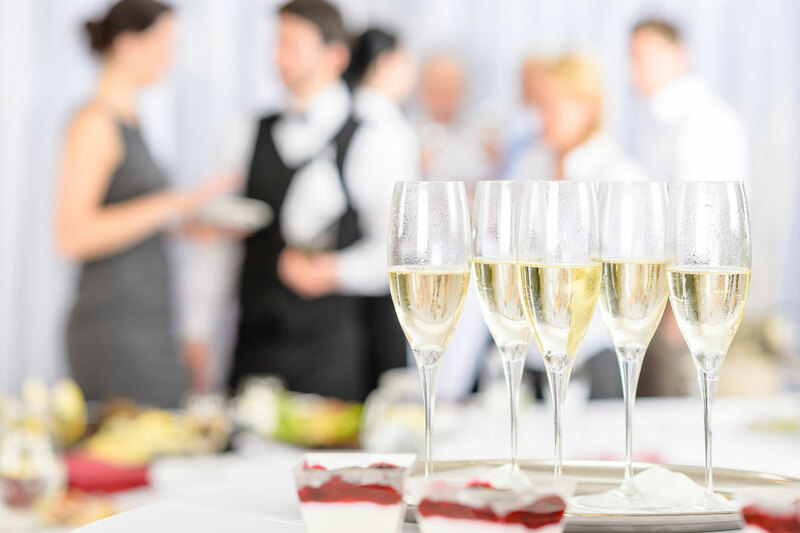 Our function rooms, particularly the traditional vaulted cellar, provide an unforgettable atmosphere for private celebrations for up to 250 people. Our outstanding kitchen staff will take care of the catering for your event. Executive Chef Max Wiegner and the entire team will pamper you with specially created gourmet menus as well as buffets featuring the highest level of excellence. Our hotel is characterised by qualified and dedicated employees who are always at your service with regard to planning, reservations and implementation of your private or business festivities. Shall your celebration be something special? Then our "Classic" package is just the right thing for you. We can organise everything for you, from sparkling wine reception to floral decoration!